We are manufacturer & supplier of Cattle feed / Animal Feed in bulk quantity. 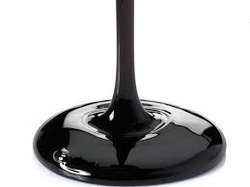 Also manufacture Molasses base cattle feed supplements. We are engaged in manufacturing and supplying of Cattle Feed Supplement (Shatamrut). This cattle feed supplement is specially made to increase milk production and maintain health of animals. We are engaged in manufacturing and supplying of Cattle Feed Supplement. The feed supplement is specially made to increase milk production and maintain health of animals. In water and cattle feed. We export Sugarcane Molasses in Flex Bag in bulk quantity only on receiving of special permission from Government. Packaging Details: 25MT Flexi Bag in container. 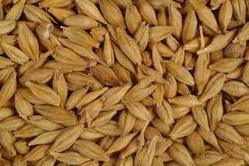 We Supply Barley in bulk quantity for Cattle Feed / Animal Feed. Thus 3rd Generation Bypass Fats are an economical high energy source for the ruminants,delivering the following benefits. 1] They are totally digestible and provides 9.8 MCal / Kg energy in the diet. 4] The lactation curve will be more smooth and desirable, the higher level of milk production will be for a longer duration and the decrease in the milk production will be very gradual. 5] Animals will come in to heat earlier than the normal due to Positive Energy Balance being achieved early. 6] Positive Energy balance increases conception rate. 7] No risk of Ketosis, especially sub clinical ketosis, as it is a high voltage energy source. 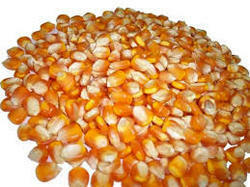 We supply maize in bulk quantity for Cattle feed or Animal feed. Looking for Cattle Feed or Animal Feed ?